Cheek and cheekbone filling is actually one of the most preferred method in aesthetic applications. As a result, we perceive a whole when we look your face firstly. In order to see this whole beter, we benefit from cheek and cheekbone fillers. 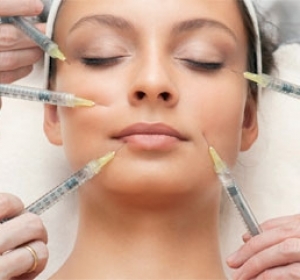 Hyaluronic acid is used in this filling method. Applications which made with this acid are highly preferred and fruitful among aesthetic applications. Cheek fillers are available in our health centre. The dermis losing form and less amounts of collagen brings with it weaker lifting affect which in turn result in wrinkles and sagging. To appear energetic and dynamic, you can benefit from this application.